When current World Champion Andre Loyola left his partnership with Evandro Gonçalves to join current Olympic Champion Alison Ceruti, he took a huge gamble. At 6’7″”, he mostly played the blocker role for his whole career. 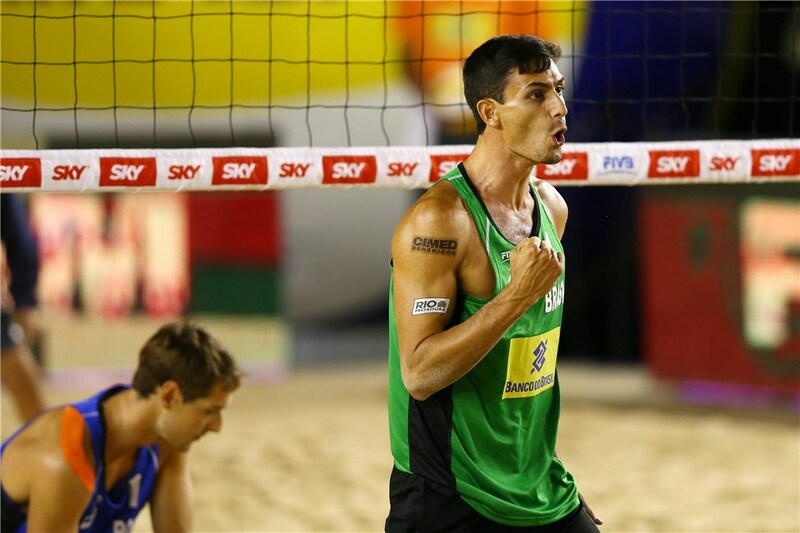 However, with his new partner standing at 6’8″ and being one of the best blockers in the World Tour, he had to agree to change positions to try and make the new partnership work.